Harnessing the power of the state-of-the-art HEPA-filtered Hurricane 500 VecLoader, NorHaz is able to greatly reduce the duration of your project and the disruption to your home, while lowering the cost of our projects to our customers. 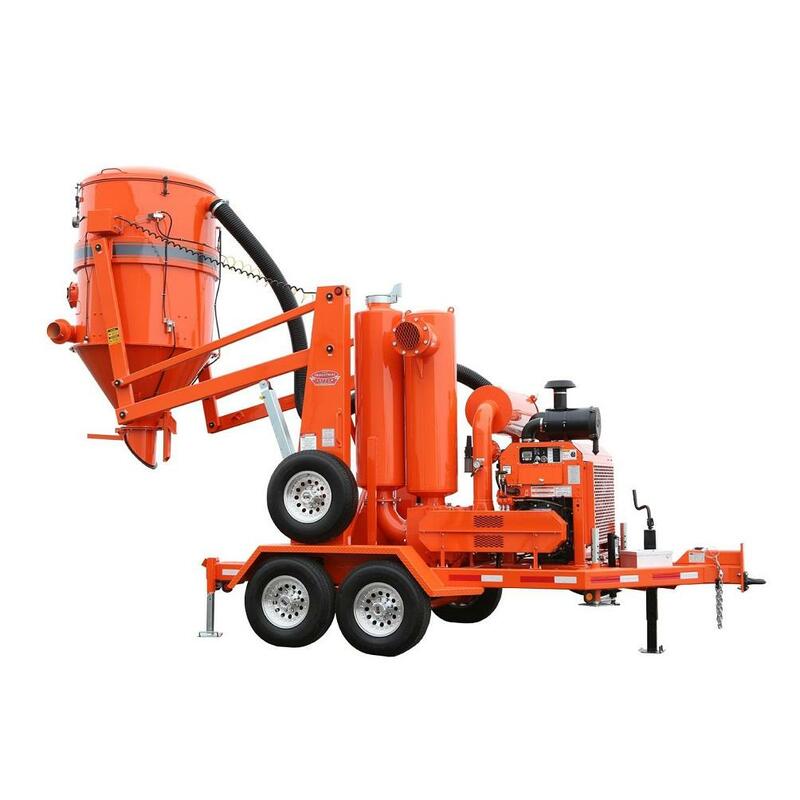 This powerful machine helps us vacuum out contaminated asbestos-containing vermiculite from your attic or crawlspace, and immediately dispose of the hazardous materials into transportable seal-tight bags well-outside of your home. Our combined 100+ years of experience has taught us to trust partners that put safety and performance at the top of their attributes. Industrial Vacuum has been setting quality standards for industrial vacuum systems since 1992 and their Hurricane 500 VecLoader is the ultimate Asbestos Disposal Machine. We harness the power of the Hurricane to give our customers the fastest, highest quality asbestos abatement and asbestos removal at the most competitive rates available. Learn more about the Hurricane 500.